Neighbors are always good people. You invite each other out for parties and make merry. Everything is going ok until the drain clogs. “They are the ones that keep using the toilet not us; they are the ones to unblock it.” The temper starts. You stop seeing each other in the eye as you complain how dirty and hypocritical they are. Before you start shooting each other, it is good to know where the burden of responsibility lies. Check to see where the block is located. First of all, know whether the blockage has occurred in a public or private sewer. Let me make this as easy as possible. When you flush your excrete it is flushed down a pipe. The excrete will then flow out of your house. The pipe that flows excrete out is the drain. The excrete will have to flow somewhere. But since it is expensive for every house to have its own drain to drain the excrete to the treatment center, you will have to share one common pipe with your neighbors’ known as a sewer. For a sewer to be public then it is run by a sewerage undertaker. If it is a public sewer then the local authority is in charge of dealing with any blockages that may occur, cleaning and maintaining the sewer. Since the local authority has plans of all the sewers under its management, you can check from them to know if it’s a public or private sewer. 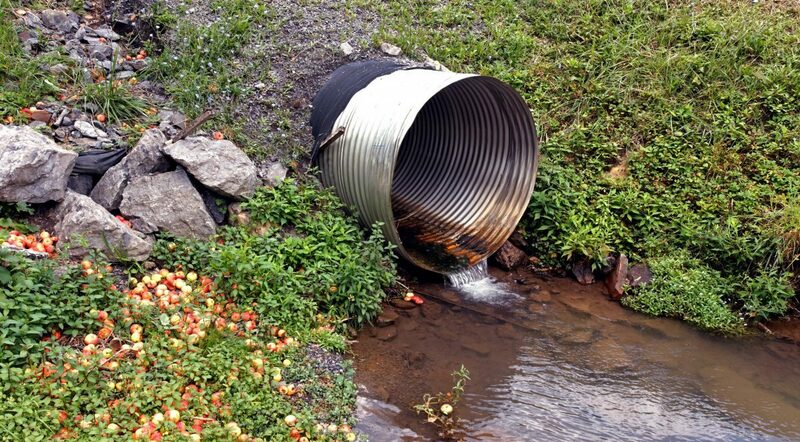 If your property is the only property using the drain, then it is a private drain. You will have to incur costs when it s blocked. If you have no prior experience on clearing drains then call a private contractor. If all the houses in your area share one drain, then this qualifies to be known as a private sewer. Every household should share the cost of clearing the blockage. In case there is a dispute, contact your EHOS. Environmental health officers have legal backing to order every individual to ensure the blockage is cleared in forty eight hours. In case you do not come to an agreement the EHOs will contract a private contractor to clear the blockage and then bill you the costs. This is known as a works in default arrangement. If blockage takes place, know whether it has taken place in a private or public drain. If it is in a private sewer call a sewerage company to unblock it. If you are a tenant, then you should call your landlord first as the responsibility lays on them. If the Landlord is unhelpful call your local EHO. After trying to negotiate with your neighbor and nothing fruitful arises, contact your EHO to give a notice to everyone involved. If no one pays they will bill you for the costs once it is repaid. This will not be cheap!